The inhabitants of this tiny nation state are some of the first in the world to feel the full impact of climate change. As rising sea levels threaten their whole country, what action can they take? 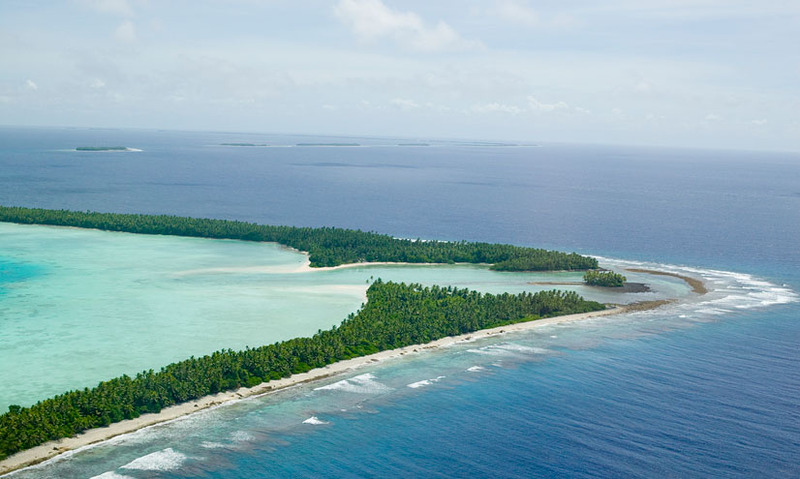 Tuvalu, a cluster of low-lying atolls and islands in the South West Pacific, is one of the smallest nations on Earth. Tuvalu is under threat from the effects of rising sea levels – the salt water erodes land and residences, contaminates fresh water supplies and spreads disease. Experts have predicted sea level rise of 88cm globally, which may lead to flooding and eventual disappearance of Tuvalu. Many of the Tuvalu islanders are seeking refuge within New Zealand, which imposes stringent conditions for accepting the immigrants. The inhabitants of this tiny island nation of Tuvalu are frightened. Paani Laupepa, Ministry of Foreign Affairs, Tuvalu – "What can we do? The forces are so big, so huge." They fear the ocean is stealing their small slice of paradise.